Microsoft today announced a new version of Windows aimed at education and entry-level devices called the Windows 10S, which operates differently compared to other versions. With the Windows 10 S, users are only allowed to run verified apps from the Windows Store, and each app will be sandboxed to contain all the app performance should anything else happen. The 10 S is also made to be faster from logins to application launches all meant to enable both mentors and students to work faster and accomplish more in a given time period. That means you’ll need to install Windows 10 Pro should you wish to install programs not available in the store. The 10 S also has an enterprise level-like management system that enables IT administrators to enable and disable features available on the devices for a group of students, or even teachers, to configure functions as the school sees fit. The new Windows 10 S will come with Free Office 365 and a year of subscription to Minecraft: Education Edition, costing schools nothing as long as they’re already on Windows 10 Pro. This will roll out in partner education devices from partner brands such as Acer, ASUS, Samsung, and Fujitsu with prices touted to start at USD189. 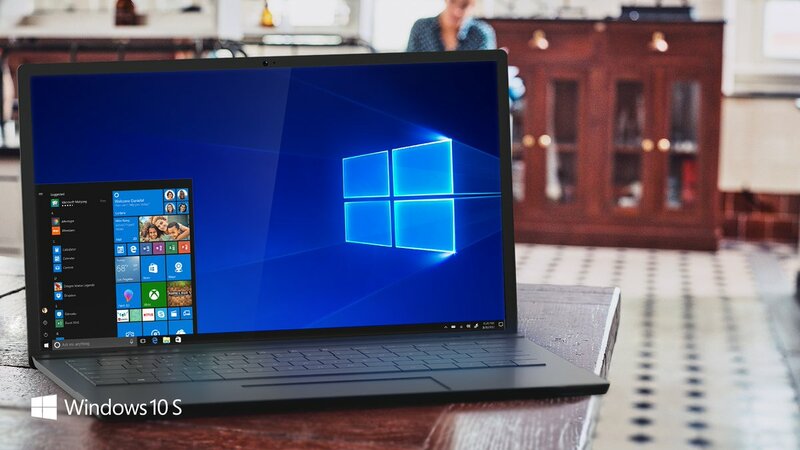 Microsoft’s Windows 10 will be available this July or August, just in time for the new school year in the US.